As the center of your face, the nose has a very important role on how you put your best face forward. Rhinoplasty, or a nose job, involves shaping the nose to fit your face, addressing humps, cartilage shaping and grafting. It can also simultaneously improve function of the nasal airway. This procedure is uniquely tailored to address the specific areas of concern in your nose. How do I know what kind of nose reshaping is best for me? Rhinoplasty is a broad surgical term that includes many different kinds of techniques. Dr. Tannan offers her patients a minimally invasive option called “closed rhinoplasty”. With this approach, she addresses most issues internally within the nose itself. The consultation will involve a close examination of your nasal passages and an in-depth discussion on seasonal allergies. When we operate on the nose, we address both the function and aesthetic appearance. In doing so, we stay true to who you are and maintain harmony with the rest of your facial balance. Sometimes this requires cartilage grafts to reshape your nose and build up the shape you desire. If you have had recent (or past) nasal trauma, it is helpful to bring pre-injury and post-injury photographs. These photos help us visualize what you have in mind for fixing a broken or crooked nose. Had a nose job before but aren’t satisfied with the results? 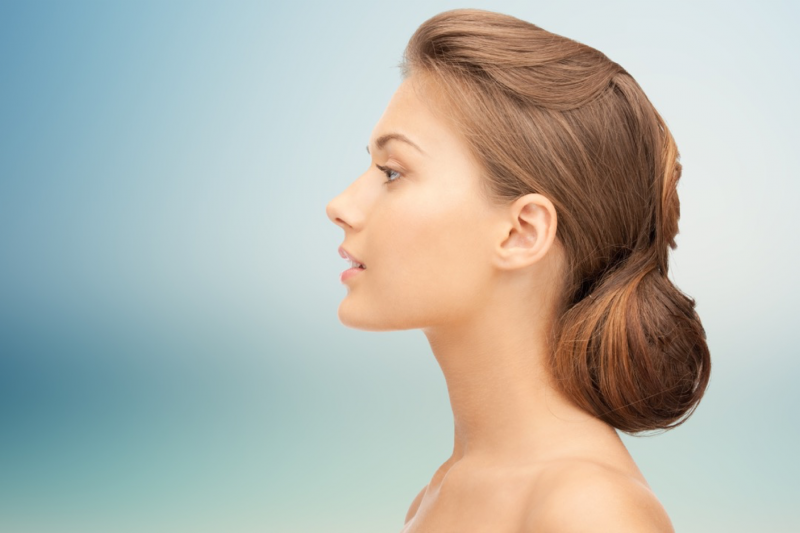 Learn more about revision rhinoplasty. Good question! 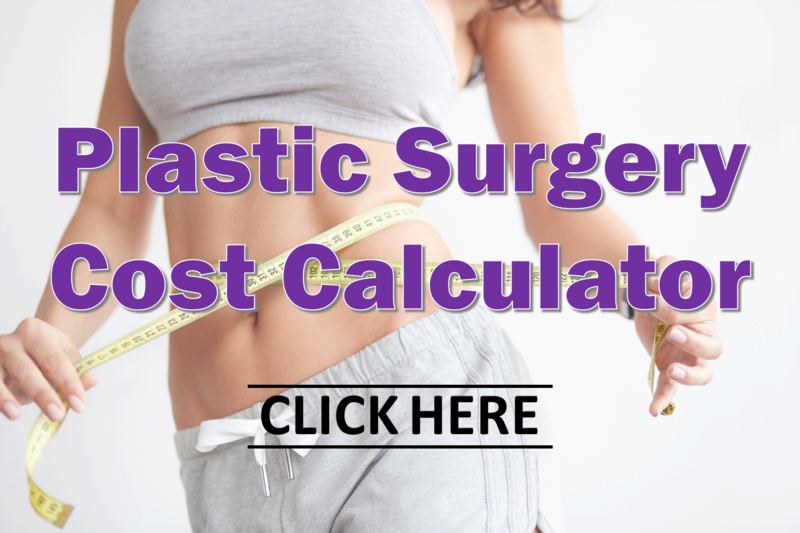 We put together the Plastic Surgery Cost Calculator to address this. Here you can find the typical cost for rhinoplasty or nose job, as well as price ranges for other popular cosmetic procedures offered by Tannan Plastic Surgery. What is recovery like after rhinoplasty or nasal surgery? Recovery involves dressings on your nose for the first week after surgery. During this time, you will want to lay low. After that first week the swelling subsides dramatically. That is one of the wonderful benefits of Dr. Tannan being proficient in this minimally invasive nasal surgery technique. It allows you to get back to your life quickly with less downtime. We will want you to avoid any potentially dangerous activities for several weeks after surgery to optimize your surgical outcome. Try out our Cosmetic Surgery Recovery Calculator for a recovery timeline after nose job surgery.